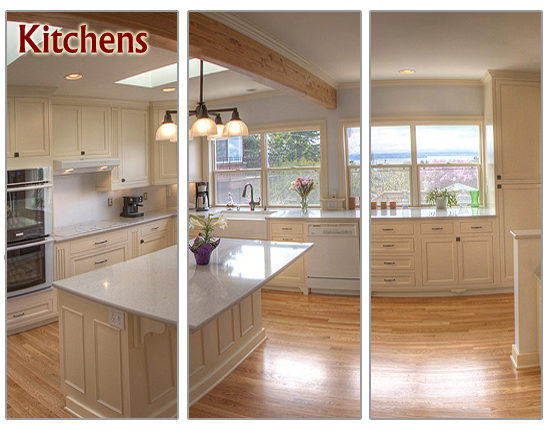 Washington's Premiere Remodeling and Construction | GMG Construction Inc.
a full-service, custom, complete home improvement, remodeling and renovation specialist contractor, based in Seattle. GMG Construction is licensed, bonded and insured. At GMG Construction, we go above and beyond in meeting our clients' expectations with unparalleled integrity. quality craftsmanship, design, specification, building, installation and finishing, all under single management. GMG Construction is EPA lead abatement certified. Click on icon for more information. GMG Construction has been providing general contracting services for nearly two decades in Seattle and the surrounding areas. By combining innovative design, unsurpassed craftsmanship and a personal approach to each project, we help our clients create the home of their dreams. From creative design, project planning, production schedule, permits, and inspections, we'll handle it all. We also specialize in energy efficient building and remodeling with the ability to offer you green construction upon request. We pride ourselves on quality work and professionalism with all insurance, licensures, and accountability. We've built just about any project you can imagine; from new construction, one room additions to two-story add-ons, kitchens, baths, basements, attics, porches, sun rooms, free-standing garages. At GMG Construction, we can build your custom home from scratch or help turn your current house into the home of your dreams. Whether the project is big or small, trust us to get the job done right! By using Cutting Edge Series Vinyl Replacement Windows, we are able to help you, the homeowner, maximize your energy savings. Cutting Edge Plus windows have been given the Good Housekeeping Seal as well as the Energy Star. Check out our Special Savings going on now. 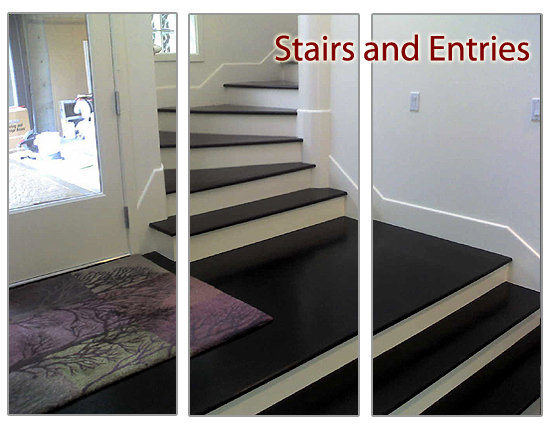 Click to see some of our most recent projects. This home in Kirkland had the unfortunate experience of a car crashing into it. 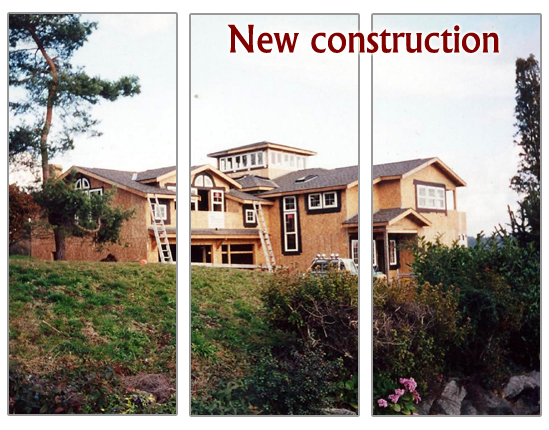 GMG Construction does a blog for each customer so that they have records of the work in progress. This was helpful for the insurance company as well. For more information on the accident visit, "Car Crashes into house on Finn Hill". 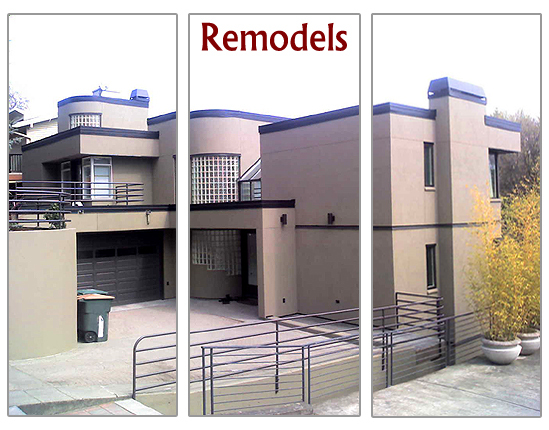 This customer in the Somerset neighborhood of Bellevue has been using GMG Construction for various remodels over the years. 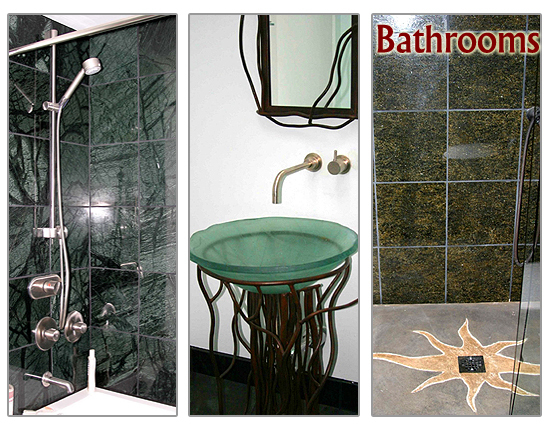 We just finished remodeling their master bathroom/spa and it's worth taking a look. It includes a large two person shower with multiple shower heads, electronic controlled steamer, skylight, custom tile work and seating. This bathroom also supports a Jacuzzi soaking tub, heated floors, extra large vanity with beautiful granite as well as a top of the line toilet and seat that offers a cleansing experience which is unparalleled. The custom paint job complements the granite and tile and brings this bathroom together nicely. If you can dream it we can build it. We can help you with whether it's an outdoor living area, swimming pool, outdoor kitchen facilities, bar, fire-pit, sauna, hot-tub, entertainment area, etc. Ballard designed this pool, hot tub and landscaping from start to finish. It all started from bare land and an idea. 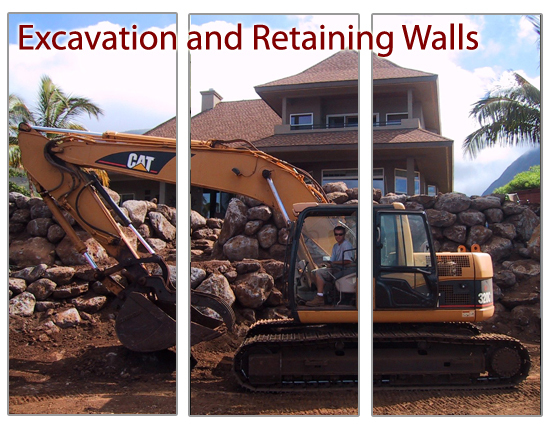 Work includes excavation and more excavation, building pool, hot tub, pool area, pump house, plumbing, electrical, etc.